UptheAlbion.com, the Libs & Shambles encyclopedia. Find us on Facebook and Youtube. 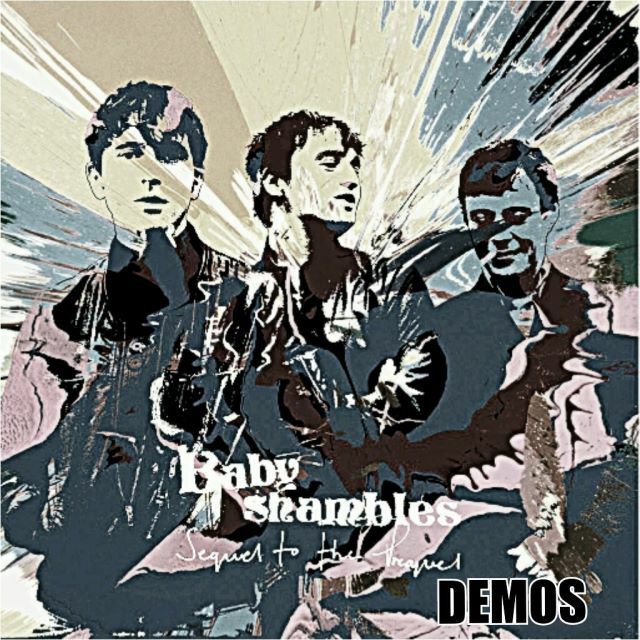 A collection of demos for the Sequel to the Prequel album, bundled together and uploaded on [the site] frenchdogblues.com by the user Ricky Foley on 6th September 2013.